Many people in Sparta, New Jersey have carpeting in their home and they want that carpeting to be as clean and great looking as the rest of the apartment or house and are willing to pay for a professional carpet cleaning service to keep their carpeting looking its best. The carpet cleaning company of choice for a majority of the people in Sparta is Allure Carpet Cleaning. Allure Carpet Cleaning has built their reputation on 17 years of providing their customers with high quality service throughout the state of New Jersey including Sparta. Their key to providing the highest quality service is their combination of experienced and well trained cleaning technicians, the right equipment and powerful safe cleaning products. None of Allure’s cleaning technicians are allow to set foot into your home until they have been through a through training program. Allure Carpet Cleaning’s technicians also have proved that they know they stuff, by earning certificates from both the Restoration Science Academy and Institute of Inspection, Cleaning, and restoration. If these skilled, licensed and insured technicians can’t restore your carpeting to new or near new looking condition then no one can. Allure Carpet Cleaning knows that even the most well trained cleaning technician can only provide high quality cleaning if they are given the right the tools to get the job done right, which is why Allure invested their money in state of the art cleaning equipment. Not only do they use some of the best commercial cleaning equipment on today’s market, but Allure frequently inspects and regularly maintains this equipment to ensure that it functions the way it is designed when cleaning your carpeting. Allure Carpet Cleaning also arms their cleaning technicians with powerful organic cleaning products that are designed to remove different types of stains and odors without harming your carpeting or your families health. These organic cleaners won’t leave behind any toxic chemical fumes or harmful residue. All you will get is a fresh clean look and scent. Allure works extra hard to provide their services at times that will be convenient for you to use, which is why they keep extended cleaning hours from 8 am to 8 pm and provide same day service for those carpet cleaning emergencies. Another reason why customers feel that Allure Carpet Cleaning delivers high quality service is because this company is more than one trick pony. Yes, they do a fantastic job at cleaning the carpeting in your home, but they offer so much more than just residential carpet cleaning to their customers. As well as cleaning the carpets in your home, Allure will also clean the carpeting in your business office or lobby, Apartment complex you manage and will clean other types of flooring as well. In addition to cleaning those wall to wall carpets, Allure Carpet cleaning will also clean your area rugs offering you the choice of either having your area rugs cleaned in your home or in their own facility. Whether you have a single sofa that needs cleaning or a whole houseful of upholstered furniture Allure Carpet Cleaning’s upholstery cleaning technicians will be more than happy to clean that upholstered furniture for you regardless of what type of upholstery fabric your furniture is covered in. 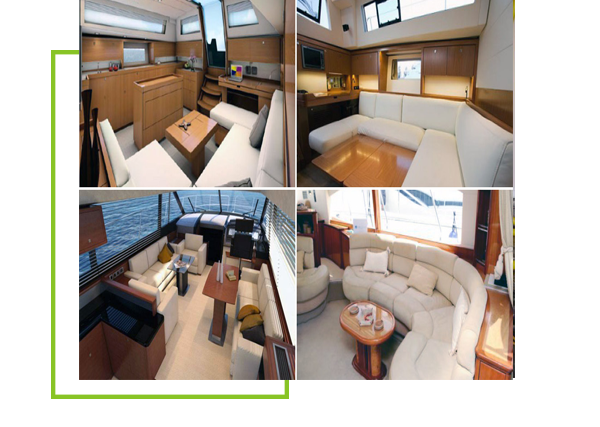 Owning a boat is a hefty investment these days and Allure wants to help you get the most out of your investment by offering boat cleaning services that will help keep your boat in tip top shape and looking its best. Water damage can occur at anytime, and Allure’s water damage repair technicians can help your deal with that damage quickly and effectively. 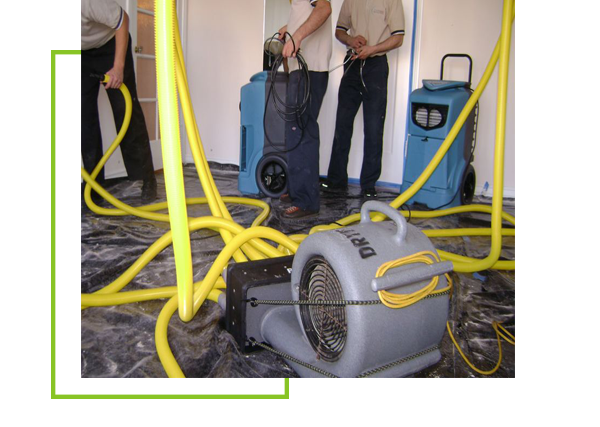 Not only are their water damage repair technicians on hand 24 hours a day 7 days a week to meet your water damage needs, but they provide the entire range of water damage repair services. 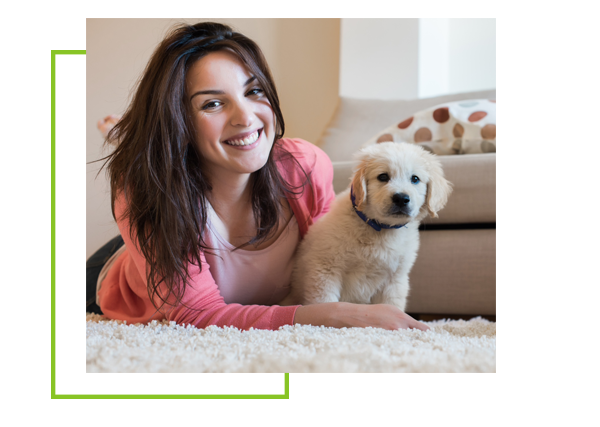 Allure carpet cleaning offers pet, stain and odor, spot and stain, and mold and mildew removal as part of their normal cleaning services, but they also offer these services individually for those times when you don’t need a complete carpet, rug or upholstery cleaning, but want to remove spots, stains and odors between full cleanings. 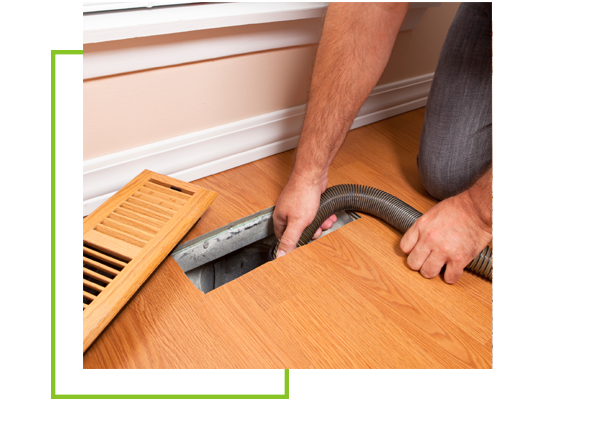 The air ducts in your home can collect dust and pollen and then circulate these pollutants back into your home’s air, which is why Allure Carpet Cleaning has professionals that clean those air ducts helping you to keep your home more dust free and improving the air quality of your home. 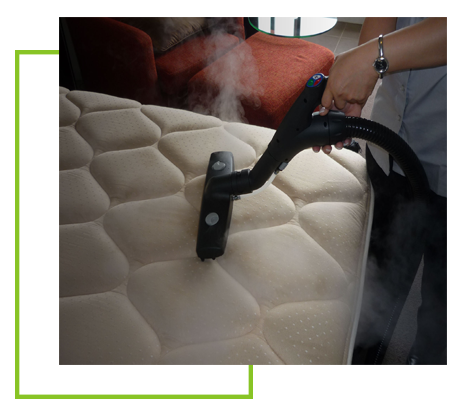 If you are looking to get a better night’s sleep and increase the longevity of your bedroom or sleeper sofa’s mattresses Allure’s upholstery cleaning technicians can steam clean your mattresses removing dust, pollens, stains, odors and all types of debris leaving your mattresses clean and fresh smelling. In addition, Allure carpet Cleaning also provides mold and mild, pet stain and odor, and spot and stain removal both as part of their normal cleaning services for your carpeting, upholstery and area rugs, but also as independent services for those times when people or pet accidents occur, or your find mold growing in those warm damp areas of your home. Allure Carpet Cleaning wants you to be able to rest assured that their services are right for you, which is why they offer all of their potential customers a free consultation. During this consultation you will get to meet some the people behind the company and learn more about their cleaning methods. You will also have the opportunity to get a free estimate of their services based on your specific home or business needs. To learn more about Allure Carpet Cleaning and the services they provide visit www.allurecarpetcleaning.com. To schedule your free consultation or carpet cleaning appointment, give them a call at 1-732-301-6555.